For years now I have done a Christmas poem and often a New Year’s poem as well. One of these years, I will publish a Christmas/New Years/Solstice poem book. This year’s Christmas poem is set in my favorite place on earth, our little off-the-grid, 130-year old stone homestead. Picture yourself in a simpler place, in a simpler time this Christmas. 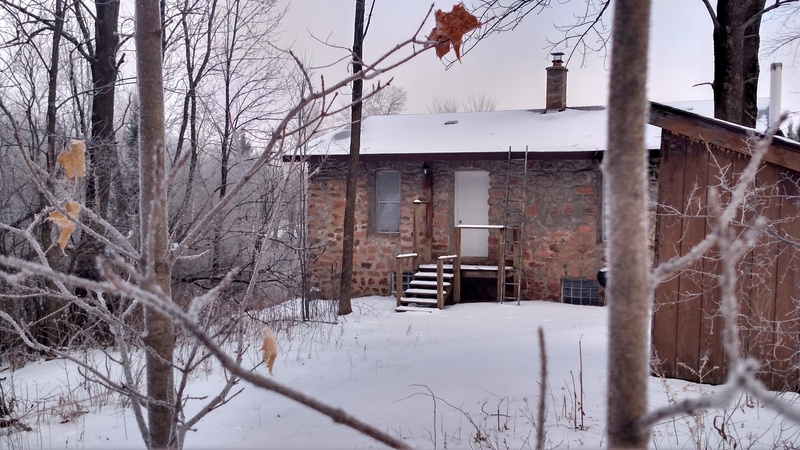 This entry was posted in Christmas and New Year, Wisconsin and tagged cabin in the woods, Christmas, Christmas lights, Christmas poem, homestead, love, nature, off-the-grid, poem, poetry, woodstove. Bookmark the permalink.